As we start to wrap up the week and head into a long holiday weekend that for many, is filled with gift exchanges, we thought we’d ask a simple question. 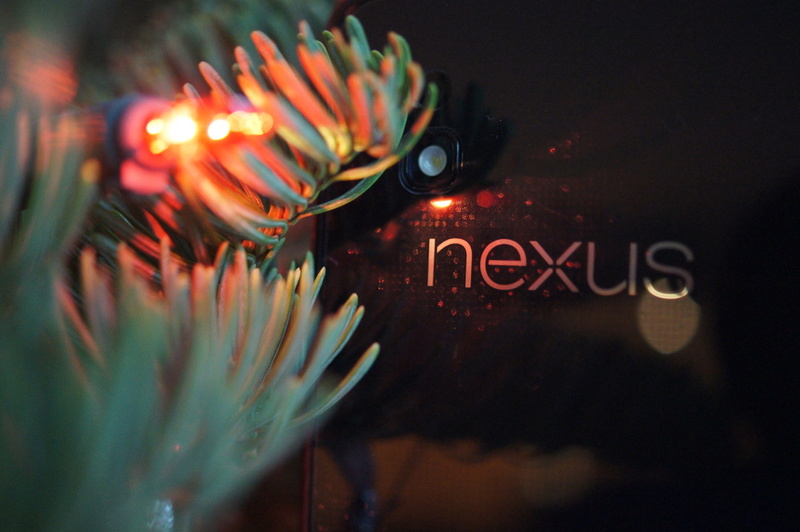 Since this is a tech site and all, mostly focused on Android, we can imagine that many of you were asking for tech-related gifts for X-mas. Is there anything in particular that you were hoping to get? A new smartphone? New accessories? Something major like a TV? Let us know in the comments.